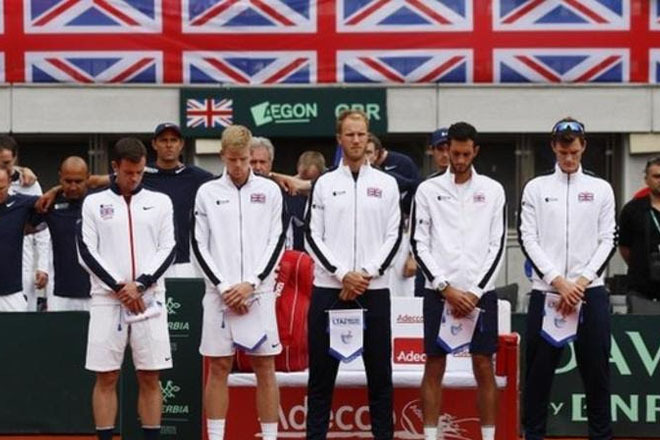 Sport has been paying tribute to the victims of Thursday’s attack in Nice. At least 84 people died when a lorry struck a crowd marking Bastille Day in the southern French city. At cycling’s Tour de France, a minute’s silence was held before the first rider went out for stage 13 at 09:05 BST, and another was held at the finish.